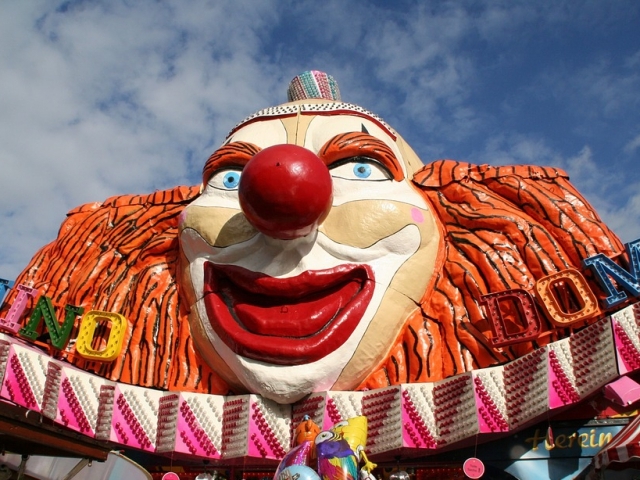 Which Theme Park Ride Matches Your Personality? 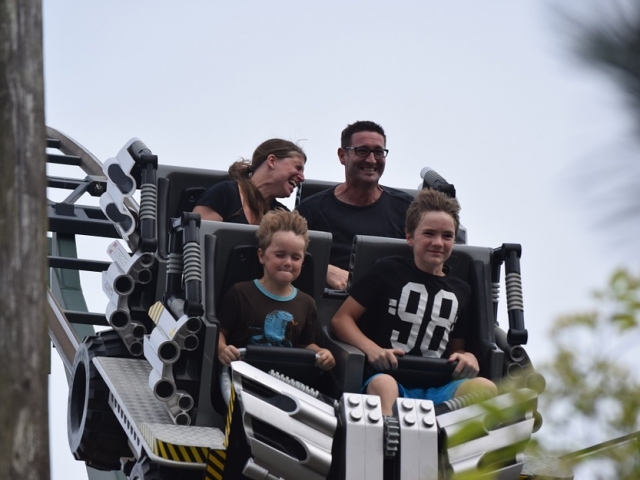 Millions of people flock to theme parks every year seeking out fun and thrills. 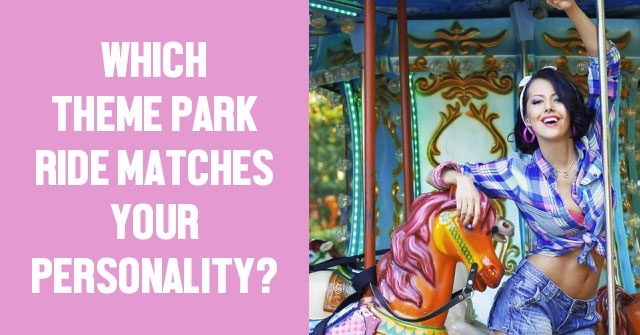 Take this quiz to discover which theme park ride best matches your personality. 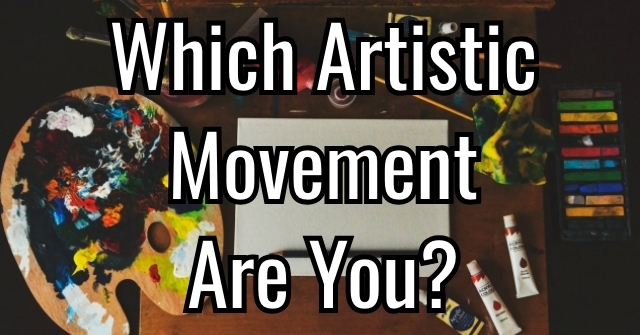 Which color are you the most drawn to? 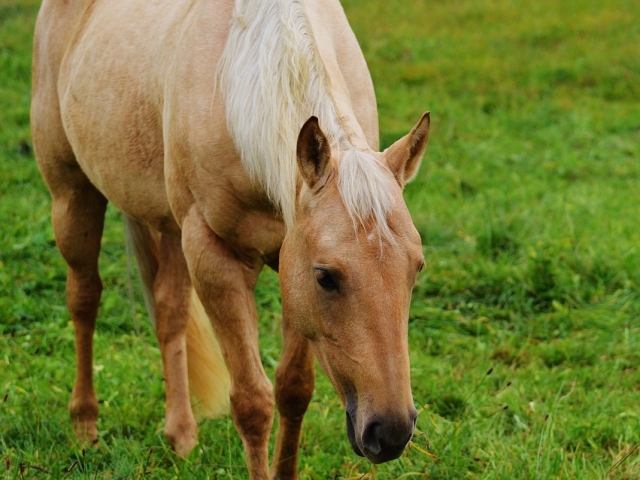 Pick an animal whose temperament best matches yours. 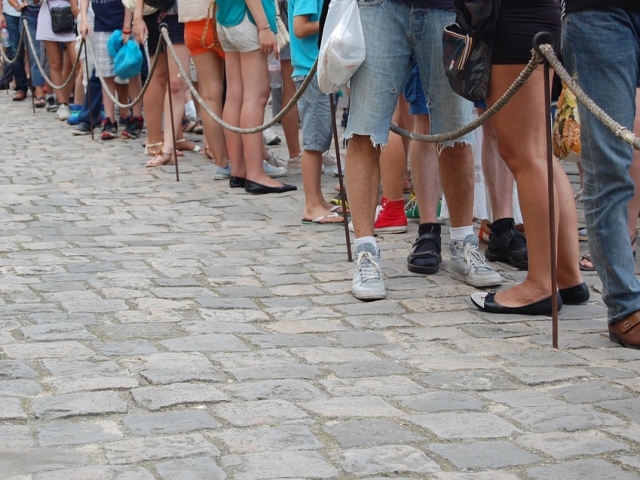 Do you ever feel like there is a long line of people waiting for your attention? 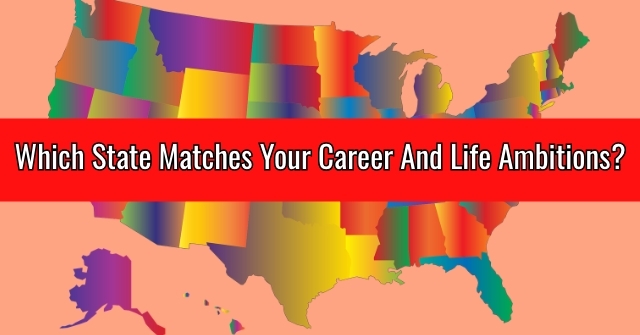 Has your life had any unforeseen twists? Pick a setting where you feel the most relaxed. 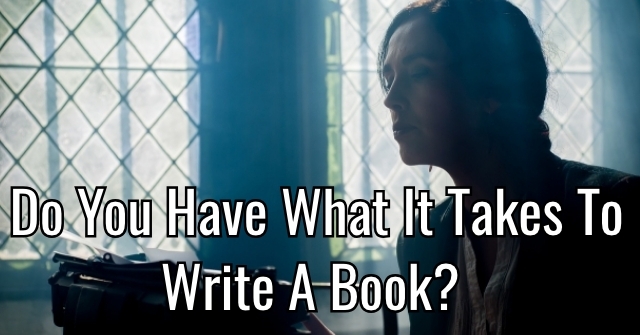 Would you consider yourself kid-friendly? 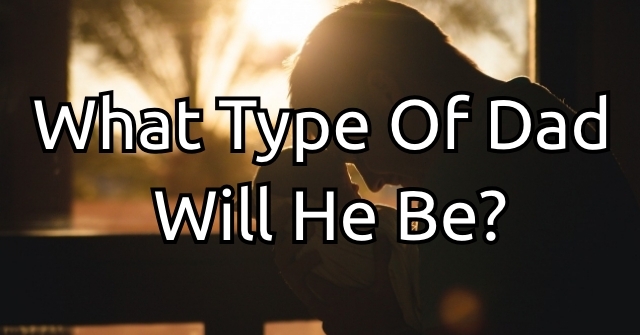 If you had to select one of the following materials to describe what you are made of, what would it be? Which reaction do you usually get from others? The queue for this ride stretches into over an hour on a hot day with people just aching for a little bit of refreshment. Just like the water rapids, others seek you out to bring a little refreshment into their own lives. You are fun and full of surprises just like a trip down the river on one of these rafts. You are a Water Rapid ride. 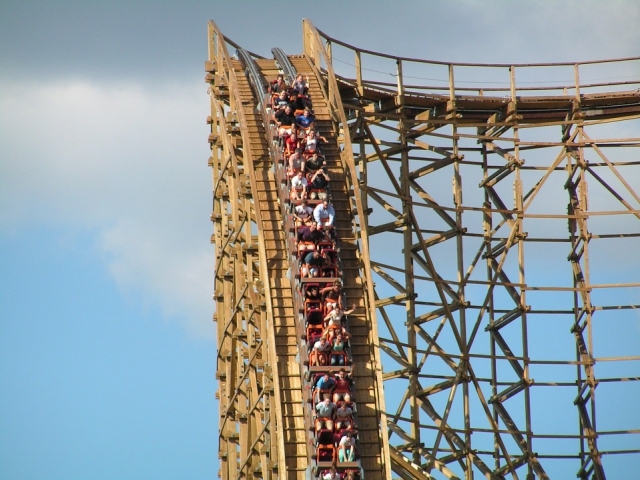 Have you ever noticed that roller coasters often command the longest lines? 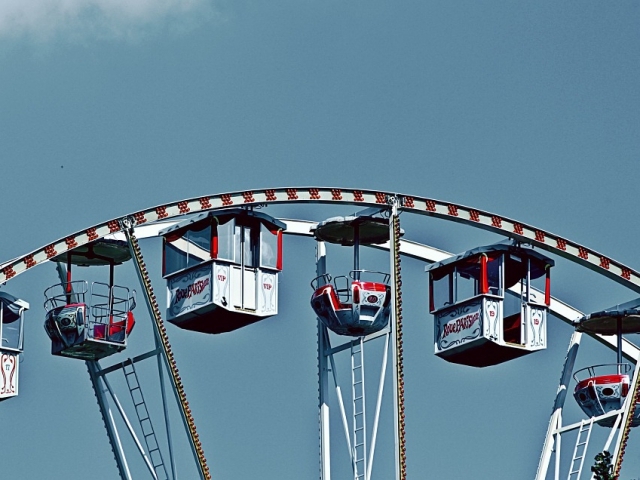 Your company is just as anticipated and sought out as an adventurous ride on a roller coaster. 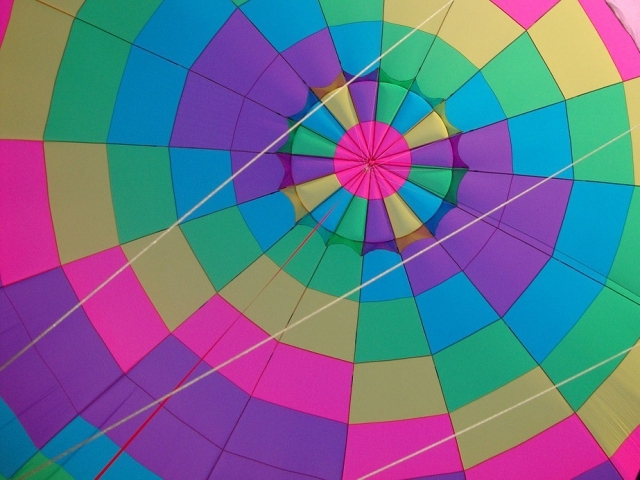 You are fun, exciting, and leave others exhilarated. 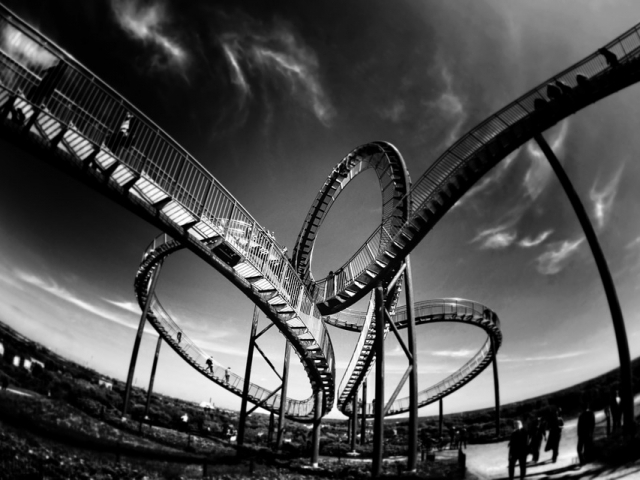 Your life may be full of twists and turns, but it's always fun and part of the thrill is seeing what comes next. 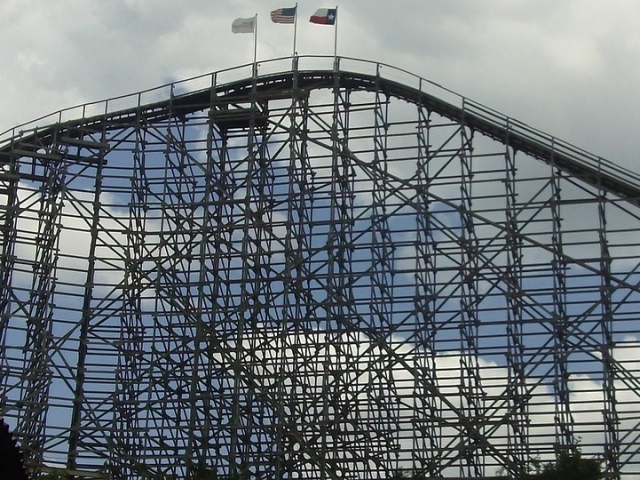 You are a roller coaster. 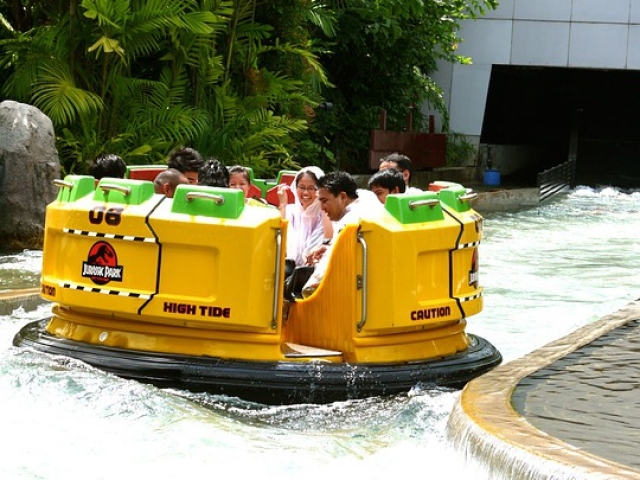 These are among the most popular attractions at a theme park, and just like them you are classic. 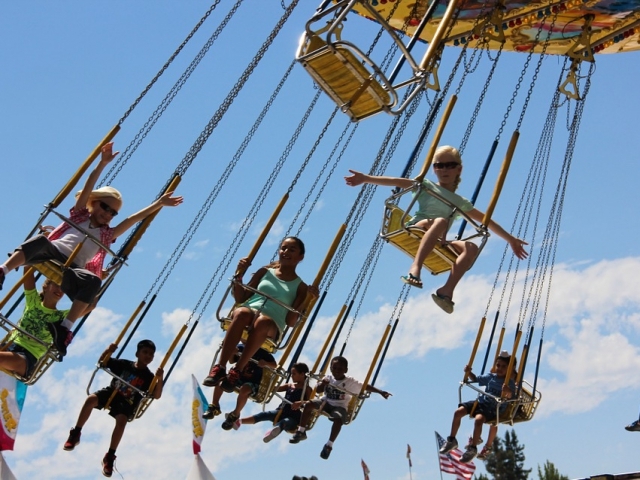 Ferris Wheels combine the thrill of reaching new heights with the steady reassurance of a slow and consistent pace. They have also been the location of quite a few couples canoodling and are very romantic. 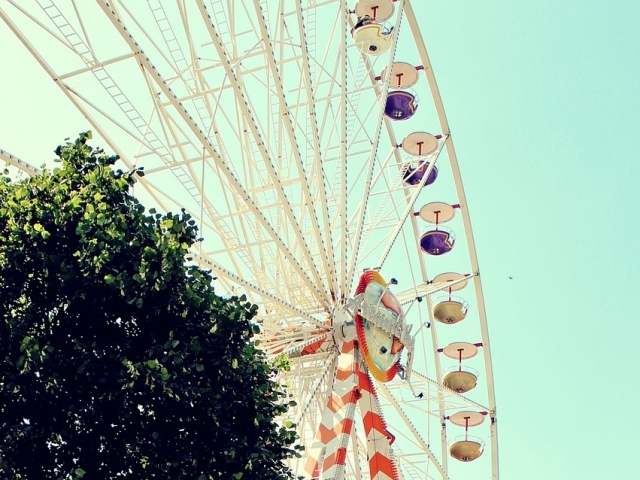 You are a Ferris Wheel. 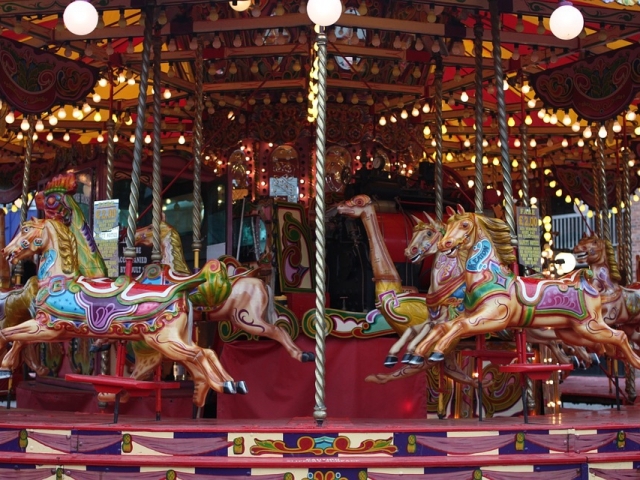 Each horse or animal on a Carousel are ornate and unique, just like all of the different aspects of your personality. 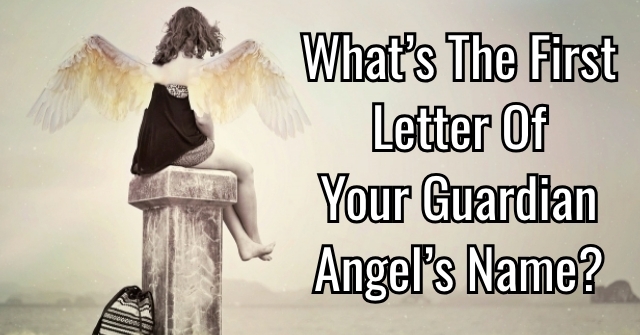 You have many admirable qualities. You are beautiful, safe, and just like no theme park would be complete without one, others feel like something is missing in their lives until they meet you. 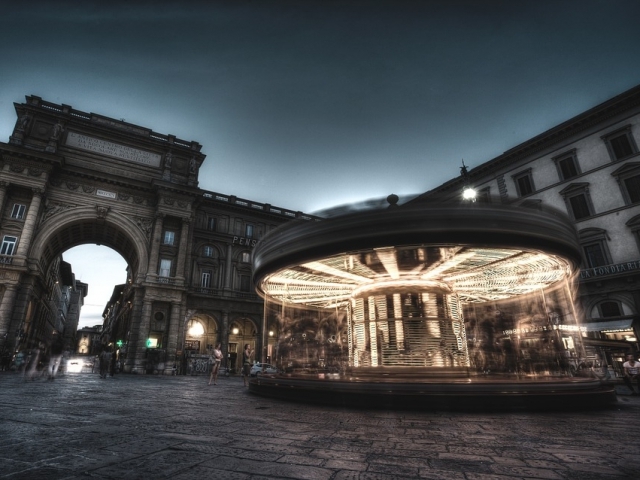 You are a carousel. This ride is a favorite because it allows others to play out their road rage fantasies in a safe environment. You are just as capable of handling other people's problems and concerns. A lunch with you, filled with thoughtful conversation and lots of laughs leave your friends and family just as satisfied as a trip to the fair. 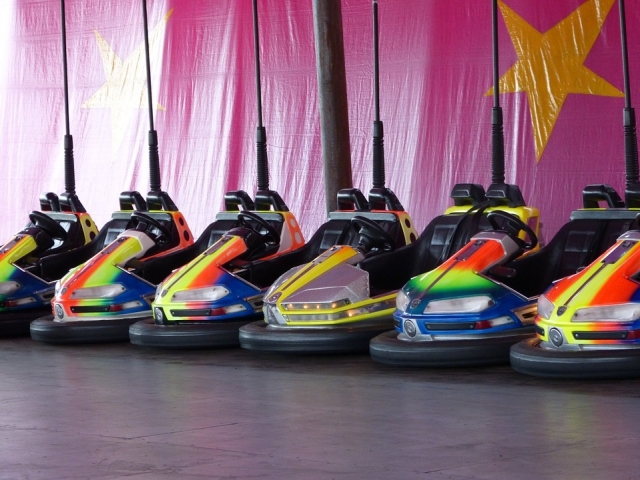 You are bumper cars. 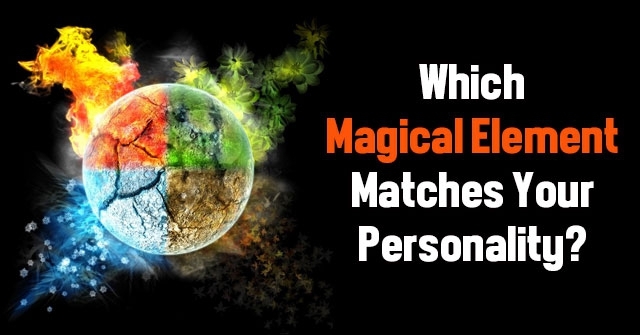 Which Magical Element Matches Your Personality? 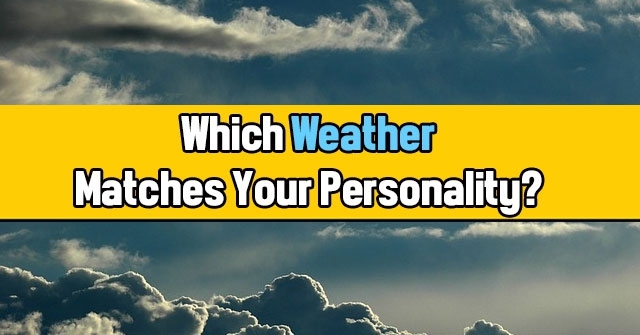 Which Weather Matches Your Personality? 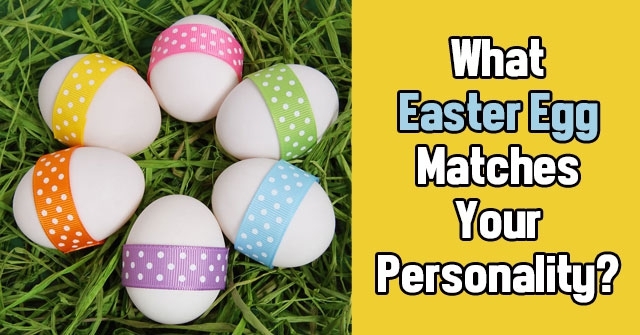 What Easter Egg Matches Your Personality?